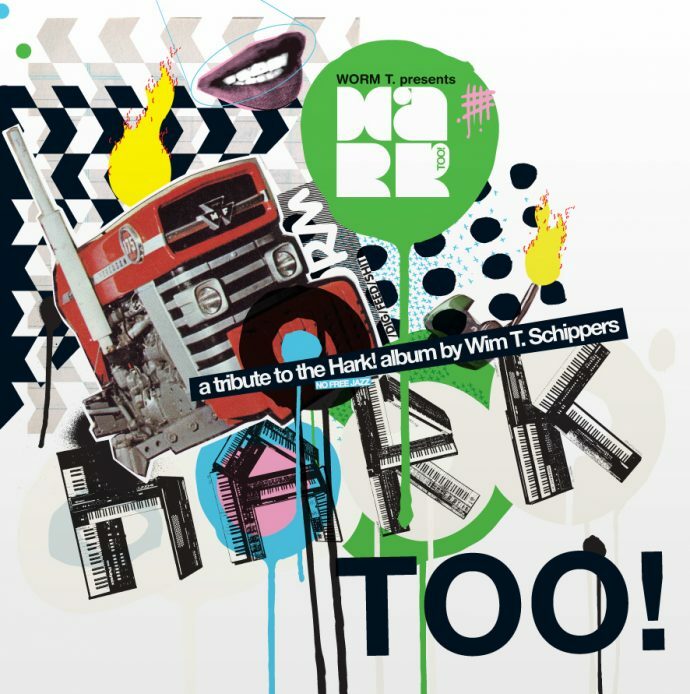 WORM’s first vinyl release is a remake of Wim T. Schippers’ LP ‘Hark!’ from 1980. Eleven contemporary Dutch artists were invited to each create a new work with one of the original tracks as the source of inspiration. A prerequisite was that the source would still be audible in their submitted work. The result is a mixture of weird, poppy and enjoyable tracks. 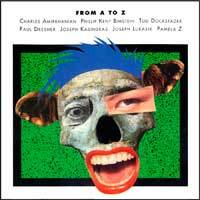 A time capsule of the contemporary Dutch alternative music scene. Printed on fluorescent pink vinyl! Featuring: Dennis de Bel, Harry Merry, Raaskalbomfukkerz, Vince the Prince, Kodi, Zea, Coolhaven, Yoshimi, Bertin, Pornologic and Hajo D.
Tags: Middle-East, Vinyl, World Music. A musical by Rotterdam’s native bard Rini Biemans. Tags: 1-of-a-Kinds, Rock, Spoken Word. With Charles Amirkhanian, Phillip Kent Bimstein, Tod Dockstader, Paul Dresher, Joseph Kasinskas, Joseph Lukasik & Pamela Z. 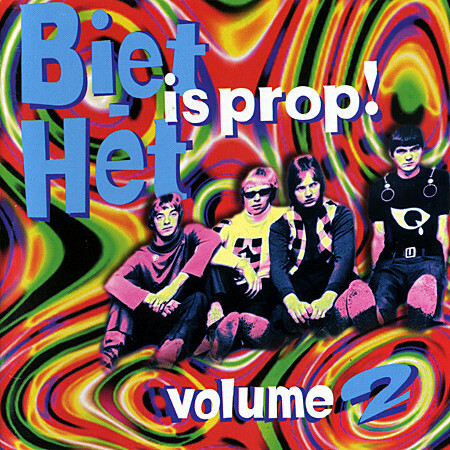 Various Artists - Biet-Het 2: Biet-Het is Prop!